Neill Katter is a sophisticated menswear brand, part of the most authentic artisan tradition of Neapolitan tailoring. 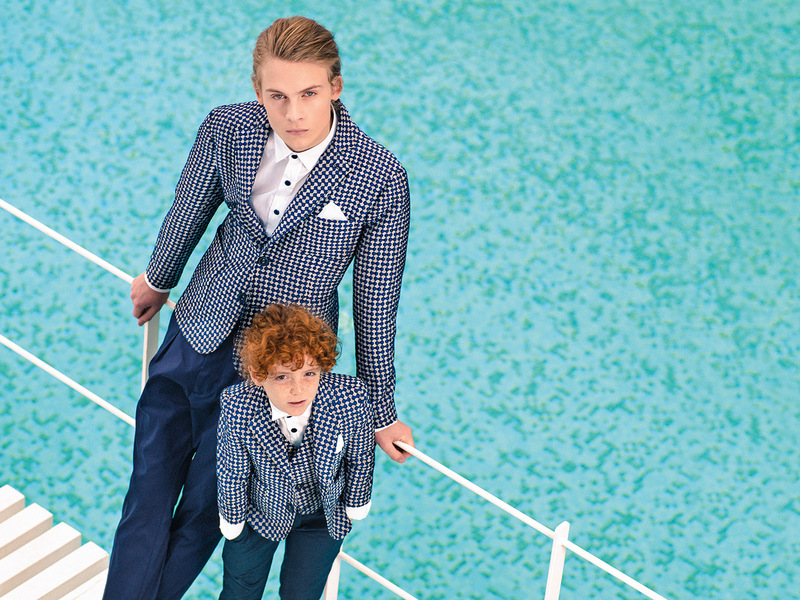 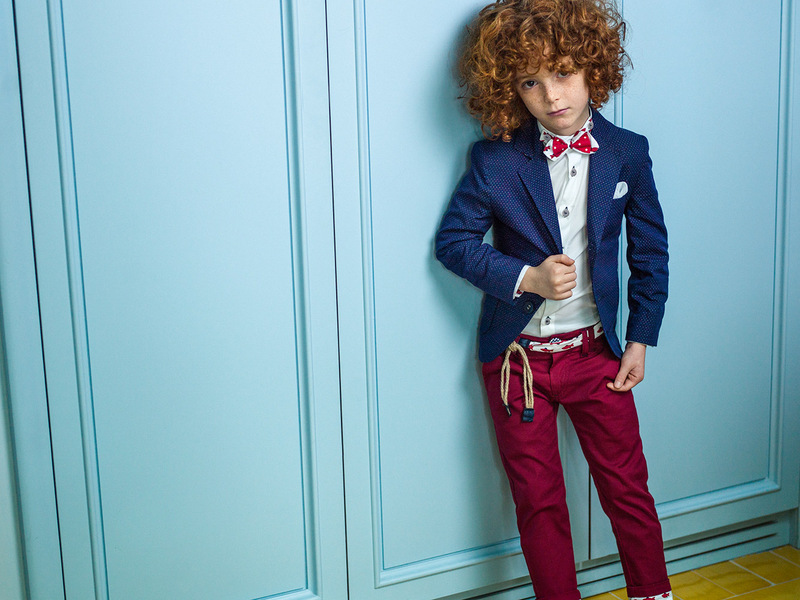 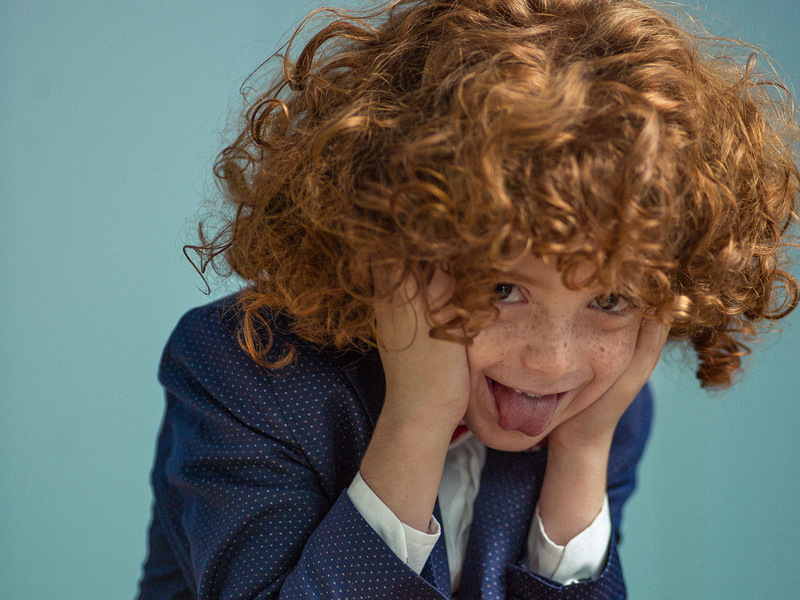 Since 2014 it has been dressing children from 4 to 16 year old with an elegant Mini-Me collection. 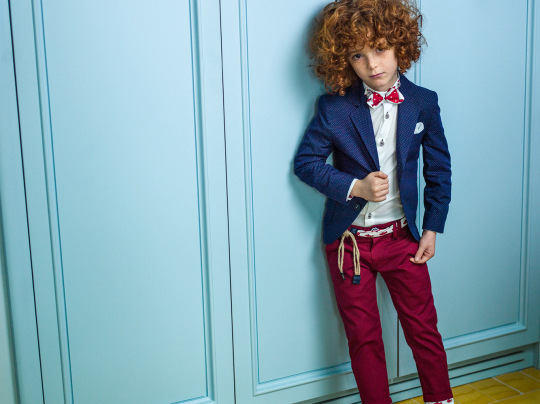 The little gentleman of the new millennium looks to the past, for an unusual detail, refined innovation and quality materials: the result is a cool elegance for a daily look.